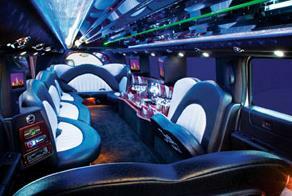 Compare pricing for limo service in Grapevine, TX. 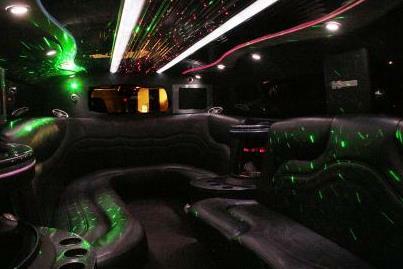 Car service, transportation and limo rentals near Grapevine. Price4Limo has over 12,000 vehicles in our inventory with photos and prices for you to choose for your transportation needs. Getting a free quote takes less than 30 seconds and no email is required! Limo Service Grapevine, TX. Hummer Limo Grapevine do it all and see it all in a Hummer Limo. Get to know the lovely city of Grapevine, Texas while riding around in style in a Hummer limo for rent by our service Limousine Service. Experience the history and culture of Texas firsthand as you wander the Knobb’s Hill trail, or as you take in the flavors of Grapevine’s own Farmer’s Market. After a day outdoors, plan for a cozy evening of tasting wine at the Homestead Winery. You don’t want to miss out; this town is known for its wineries! Tours and tastings are offered year-round. Grapevine, TX is just a short drive away from football-loving Southlake (76092), the symphony in Forth Worth (76102), and the Westland Ranch in Dallas (75202). Explore the parks of Bedford (76201), and take a swing on the pristine golf courses of Trophy Club (76262). Take one of our limos to any of these locations, or just ride through Grapevine for a taste of the high life! Memories are what make life, and a Hummer limo can help you have a fantastic and memorable experience that’s fun, luxurious and relaxing. Why would you drive yourself on your special day when you can have our rental company Limousine Service do all the driving for you? You won’t have any trouble finding parking, figuring out where you are going and how to get there, or fighting through traffic jams. Our professional and reputable team of drivers will make sure you get to your locations without all of those burdens, so you can enjoy your special occasion to the utmost. You like choices? 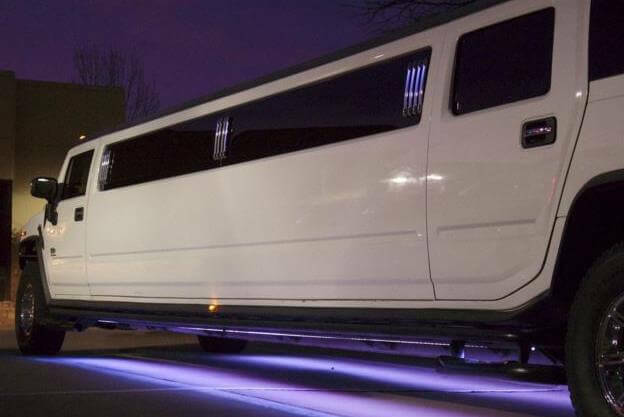 You can rent an incredible stretch Hummers, or even an eye-popping pink Hummer limo. Each vehicle can seat up to 14 passengers and is equipped with a beverage station, a TV in many of them and DVD player, tinted privacy for many people with glass, and fiber optic lighting, —our vehicles put the 'party' in Party Bus! Go out in style—in whatever vehicle suits YOUR style. 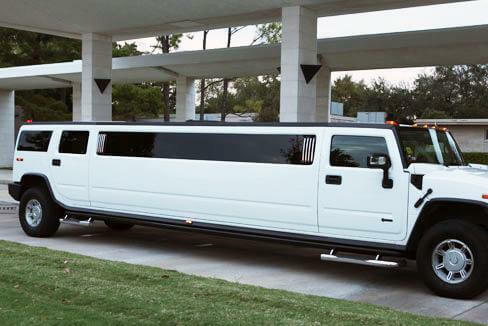 Our swanky fleet of H2 Hummer limo rentals offers the ultimate in luxury transportation, ideal for rides to and from weddings, proms, birthday parties, bachelor and bachelorette parties, Quinceañeras, anniversary celebrations, football games, and other special events. Don’t forget your camera because you’ll be snapping away to capture all your Hummer limo pictures on your Hummer adventure. Worried about price? There’s nothing to worry about! Our Hummer limo prices are affordable enough for you to have plenty of money left over to enjoy exploring the town, the restaurants and of course, the shops. No matter what your plans are for in or around Grapevine TX, your limo will take you there in first-class comfort without the first-class prices. The Dallas/Fort Worth International Airport (DFW) is conveniently located for easy out-of-towner rides. So go put on your dashing suit or flashy dress and hire Hummer limousines from A1A. We’re the Hummer limousine service that memories are made of! To reserve your very own Hummer limo, contact us via chat, or call the number, or chat with us live on our live person icon.